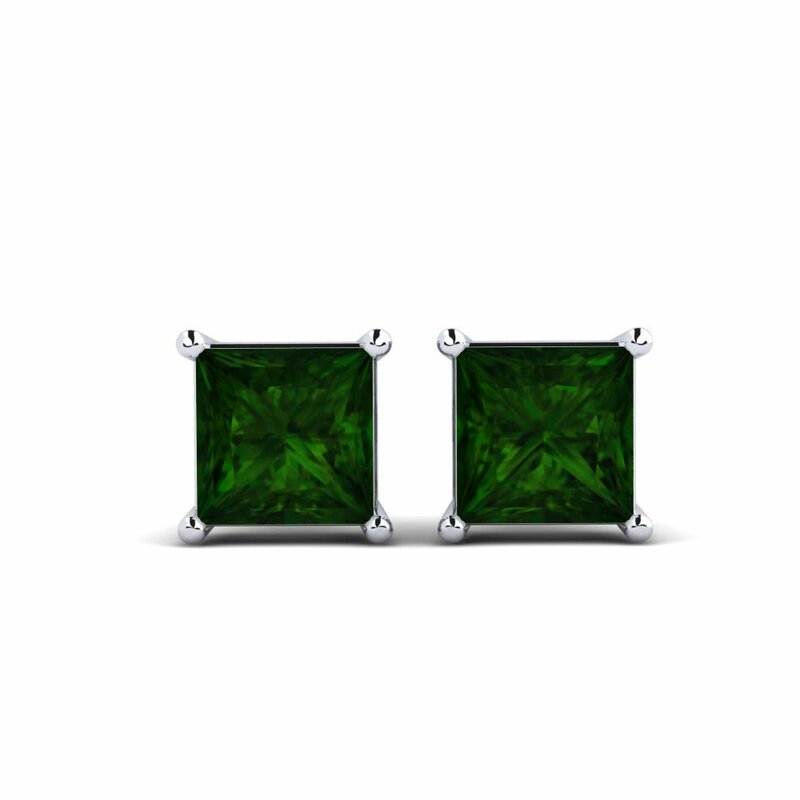 Misty, passionate and powerful semblance of green tourmaline earrings appeals to both modern and classical styles. 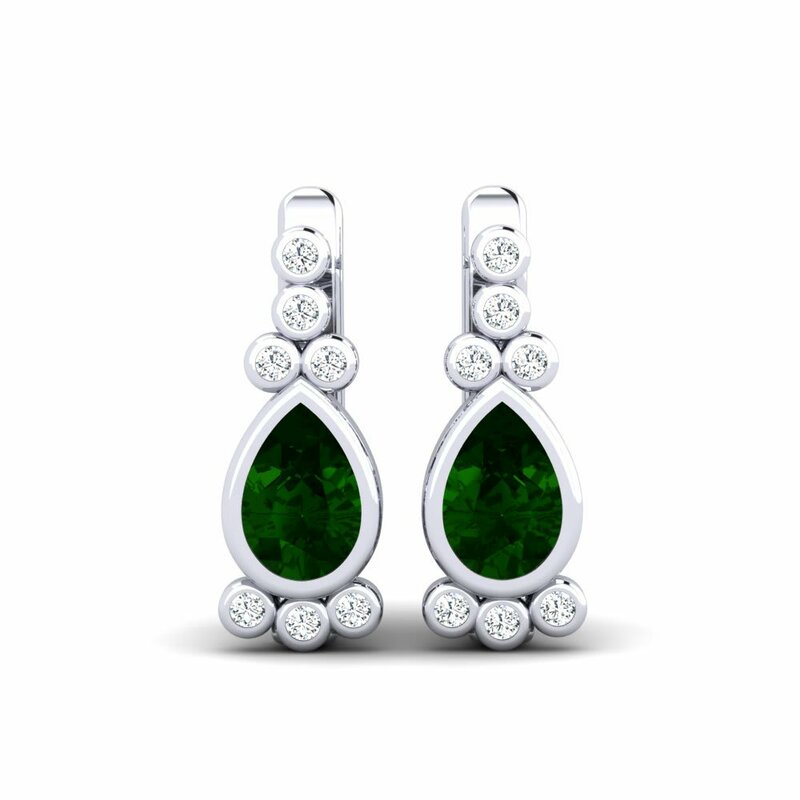 We, at Glamira, combine high-quality alloys with the finest gemstones which always make an indelible impression with Glamira’s never out-of-date designs accomplished with unique craftsmanship. 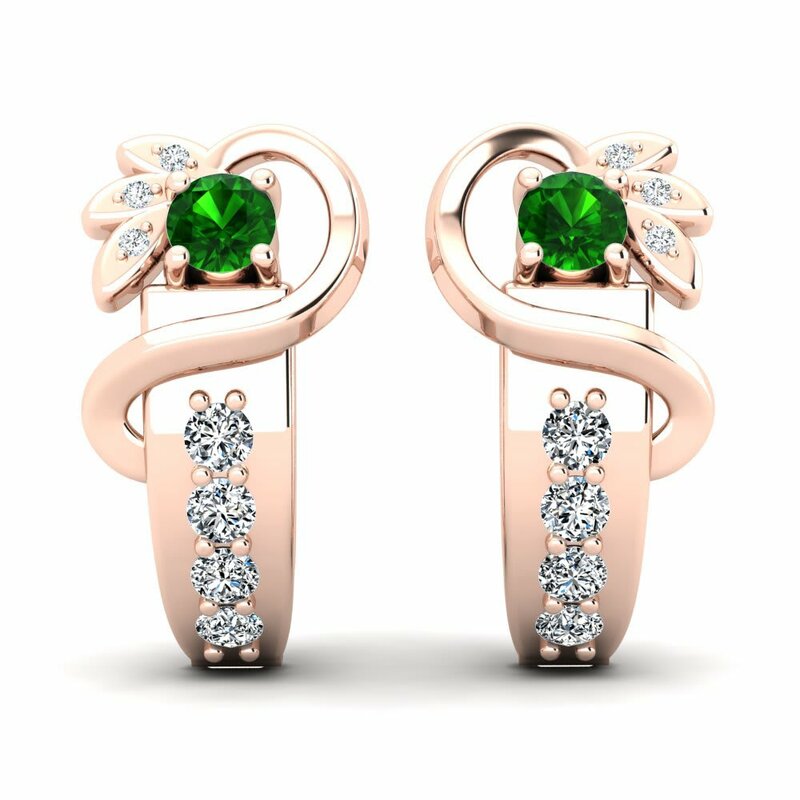 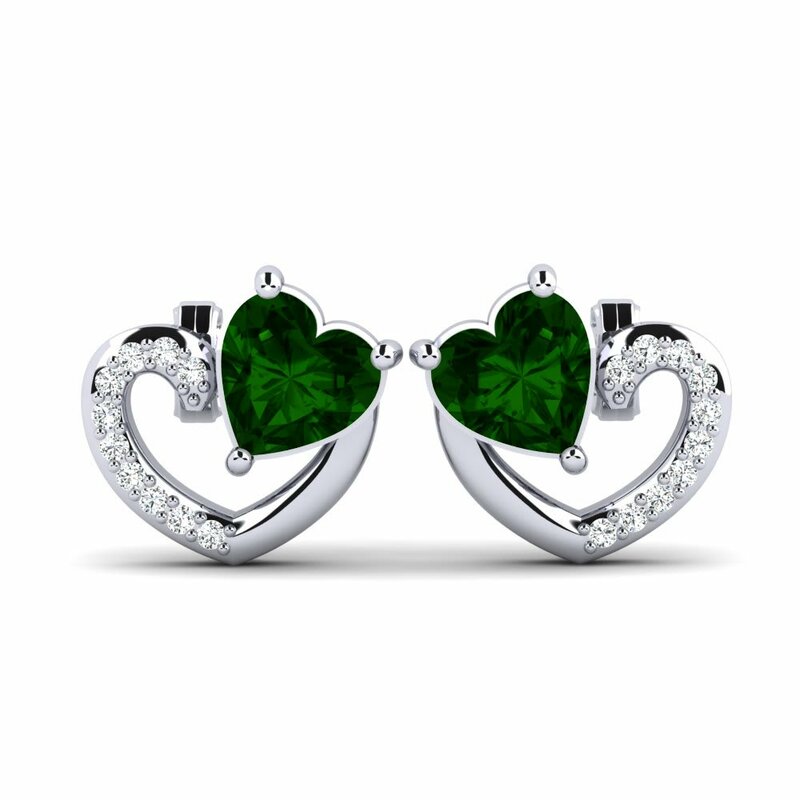 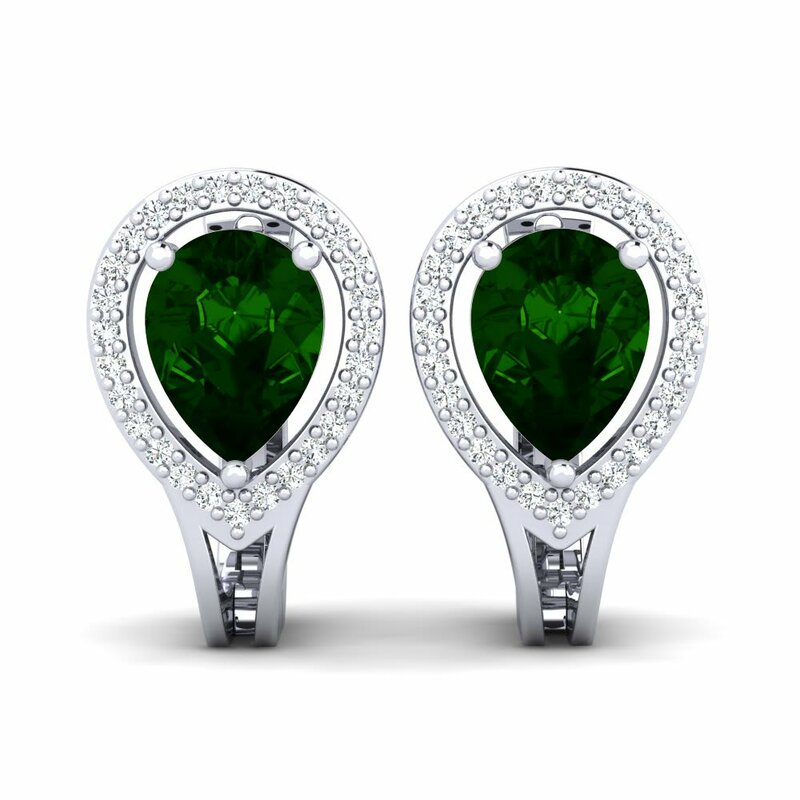 Customise your green tourmaline earrings with a perfect hue of yellow gold and carry this harmony on your fingers. 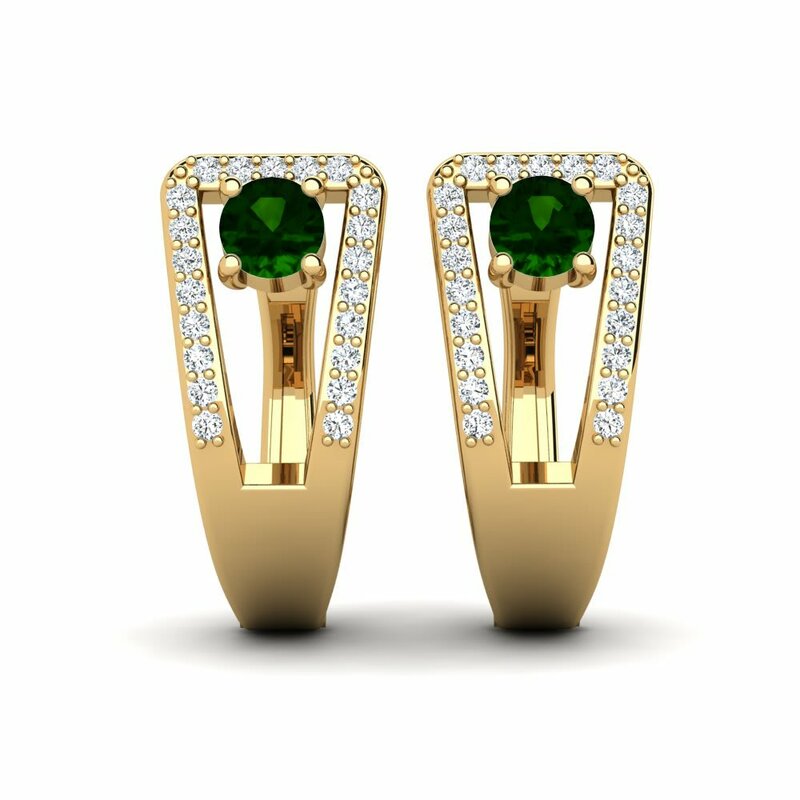 Click the link and adjust yourself to be top the bill!